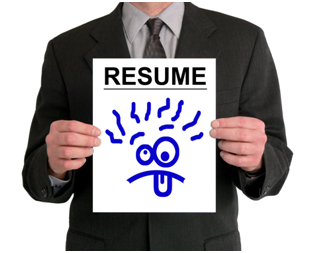 There are two resume formats that can be used for technical resumes — chronological and hybrid. IT hiring managers want to know what you did, for whom, and during what time frame, and they’re typically focused on the last 7-8 years of employment. They want to understand the technical environment in which you worked, including the size and complexity of the IT department. This means that functional resume formats that are designed to minimize any existing job and skills gaps are not a good choice for technical positions.